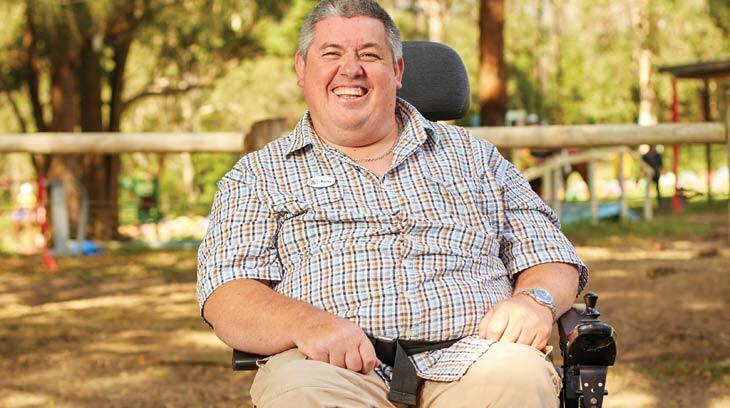 We provide disability services and NDIS supports to thousands of people across New South Wales, Queensland, Victoria, and the ACT. We can help you to achieve your goals such as moving out of home, finding a job, or being active. Together, we can make it happen. Disability accommodation provides a place to call home, stability, and the chance to make new connections. Giving people with disabilities and their families a break from the day-to-day. Services for children and adults who have complex needs and require some additional support. Support Coordination can connect you with other NDIS service providers, and help you work out how your funds will be spent. We support thousands of people with a disability - each person has a unique story to tell, here are just a few.